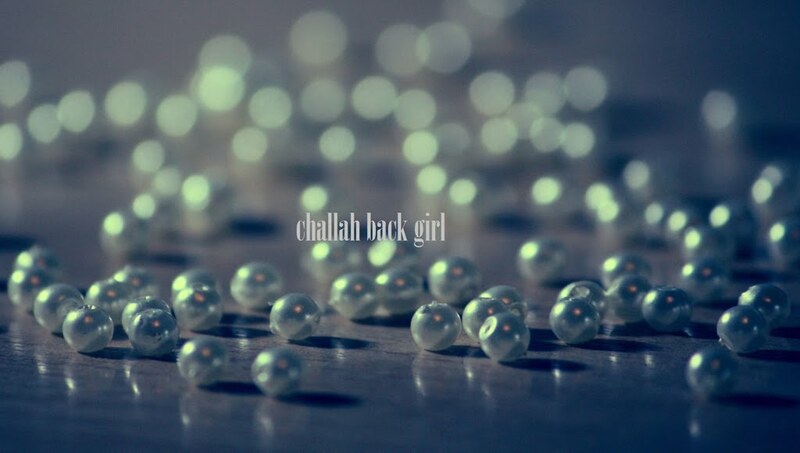 challah back girl: Say It Ain't So! Last week, a headline caught my eye: "Meryl Streep calls Walt Disney Anti-Semitic." Listen, I can live without Wagner; I've always been partial to Mozart anyway. And I couldn't find any concrete proof that Disney expressed or supported antipathy toward Jews. But the fact remains that we do often face choices involving companies with Nazi connections or people who made no secret of their anti-Semitism. So where do we draw the line? Should a Jew drive a Benz? Is buying Chanel wrong? If Disney actually was a bigot, would that make his movies off-limits for me and my children? It's a question, I think, that each Jew must answer for him/herself. However an individual feels about it, one thing holds true: We're still here to make such choices. Amalek, in all his forms, comes and goes with the tide of history, but the Jewish people carry on. I'm so happy you are posting again. As a grandchild of survivors, I know this problem well. My grandfather was in the camps, but he was the one man in Borough Park who bought a Ford. To the point my family even had a BMW once. It was a great car, although it was divinely destroyed (Hurricane Sandy, but it took the Acura and Honda too). 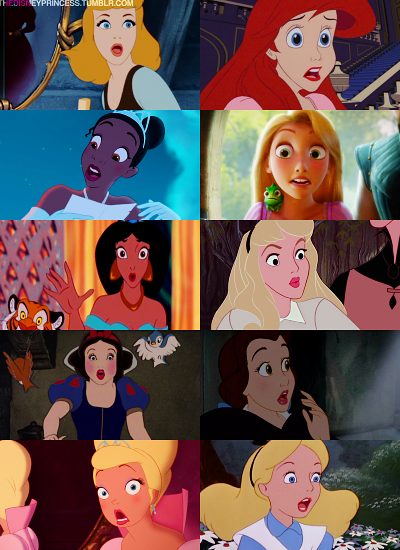 I would object to Disney movies because I find them pretty traumatizing. "The Hunchback of Notre Dame," "Beauty and the Beast," "Mulan" and so forth has some rather scary stuff.